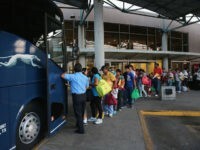 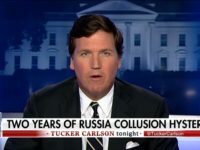 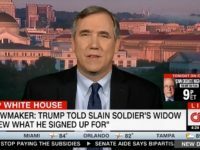 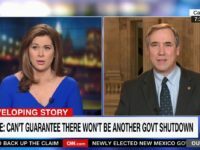 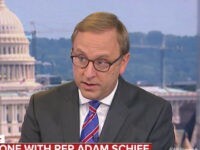 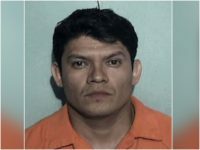 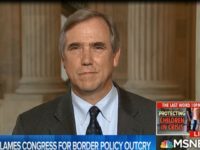 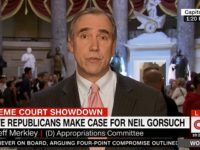 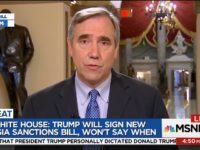 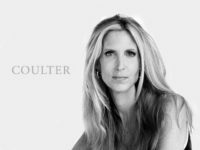 On Monday’s broadcast of CNN’s “New Day,” Senator Jeff Merkley (D-OR) stated that there’s “no reason” any comprehensive immigration bill “should have a 30-foot wall in it.” Merkley said, “I think talking about a very broad, 2013-style bill is useful. 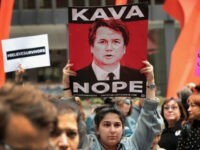 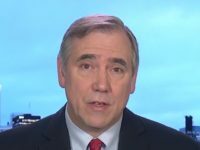 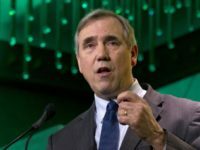 Sen. Jeff Merkley (D-OR), a potential 2020 presidential candidate, said this week that he will push for the Justice Department to “pursue felony charges” against Supreme Court Justice Brett Kavanaugh for lying to the Senate during his confirmation hearings. 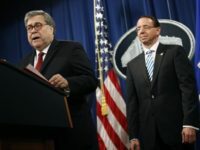 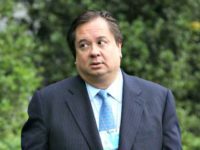 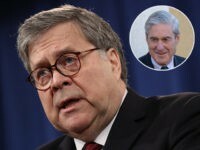 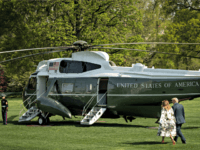 The White House formally withdrew the nomination of federal prosecutor Ryan Bounds for a spot on the U.S. Court of Appeals for the Ninth Circuit Tuesday after Sens. 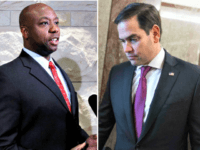 Tim Scott (R-SC) and Marco Rubio (R-FL) on Friday torpedoed his nomination despite broad establishment backing. 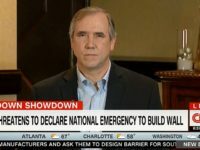 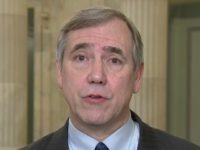 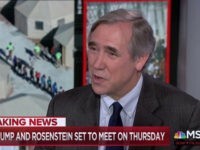 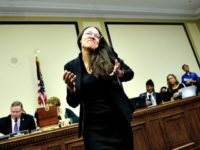 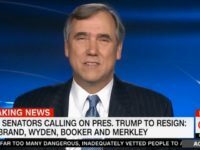 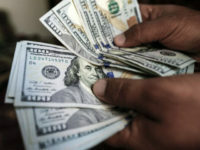 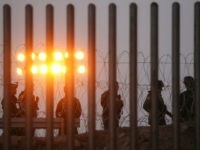 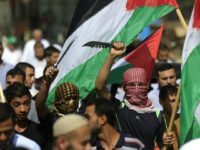 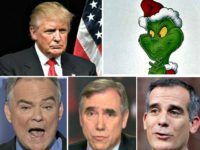 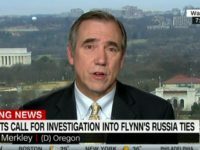 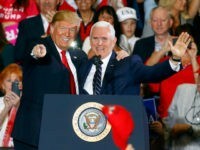 Sen. Jeff Merkley (D-OR) said over the weekend that President Donald Trump is afraid to make concessions on immigration and amnesty issues because he fears the populist “Breitbart wing” of the Republican Party.